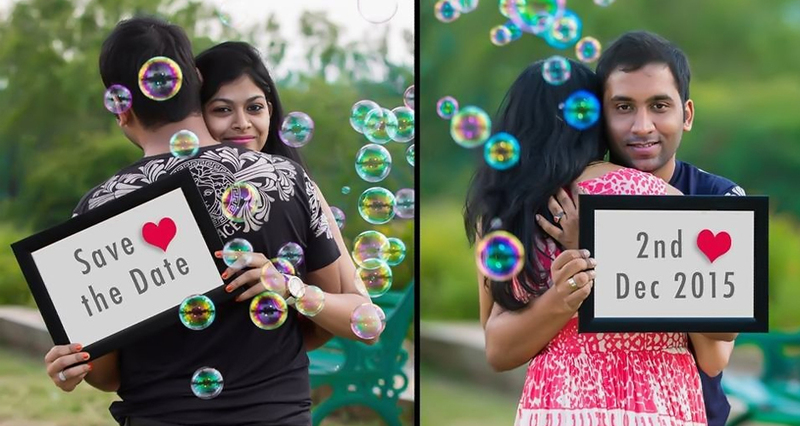 The Professional Wedding Photographers In Chennai Are Here To Create Magical Clicks! Weddings are special moments that need to be captured in the best possible way. It is a once in a lifetime moment and can never be recreated with the same beauty and zest. 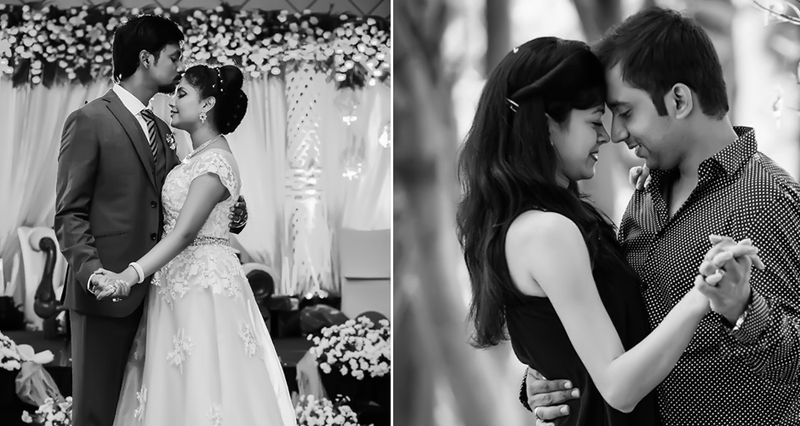 Hence, choosing post-wedding photographers in Chennai is a task you need to take absolute care of. If the choice goes wrong, then you will be left with not even a single picture that captured the love and passion shared between the couple. Hence always make sure you choose a skilled professional for the D-day! The trick is to create beautiful yet subtle poses without overdoing the romantic element in it. Artistic Wedding photographers in Chennai will capture the pose with all its heavenly beauty. You should be able to hang the picture in your bedroom or show it later to your kids. Hence, one great way to click a sweet and loving picture is to stand facing each other or lie down opposite to each other and touch the foreheads tenderly. You could either close the eyes or open it. It would be a really cute pose to cherish for a lifetime! You could choose a full-on romantic long kiss picture for private albums. But for a wedding album to be viewed by all, a cute picture of one partner subtly kissing the other’s cheek would be sweet. If one of the partners in slightly shorter, then they can stand on tip-toes and make the picture even cuter. Depict how close you are to each other in reality by standing real close to each other and looking into the faces of each other from sideways. The bride can also place her hand on his shoulders to make the picture even cuter. Most of the time, poses are overlooked, and the couple just stands close to each other and hope to get magical and cute pictures. No! You also will have to put in some effort and be comfortable in each others company in front of the camera too. You have to strike cute poses with each other to usher in that magical element of love in pictures. Also, make sure that you choose the best wedding photography in Chennai for your pre-wedding shoot. The typical pose of kissing is not cute enough. Get creative and kiss each other under a beautiful veil. It adds a hint of the romantic element and conveys the intimacy you both share with each other. You might feel uncomfortable to kiss in front of camera flashes. Also, sometimes some feelings are conveyed best when they are hidden from the world. The kiss is something personal, and it is to be shared between you two only. Let the world keep guessing! So try kissing each other hidden under props like flower bouquets, curtains, umbrellas or even a heart-shaped smiley. Rekindle all those dating days and fun you both had together as teenagers with piggyback pictures. The groom carrying his bride on the shoulders can make a cute pose for a pre-wedding shoot. You could even reverse roles, and the bride can piggyback the groom and raise the fun levels. The famous saying, “ A picture speaks a thousand words” is exactly true in the case of pre-wedding and post-wedding photographs. You have to strike natural yet cute poses that silently speaks tales of undying love, passion, intimacy, understanding, compassion and yearning for each other. You could arrange the photo shoot in such a way that your unique tale of love is conveyed efficiently through cute poses and artistically shot pictures.